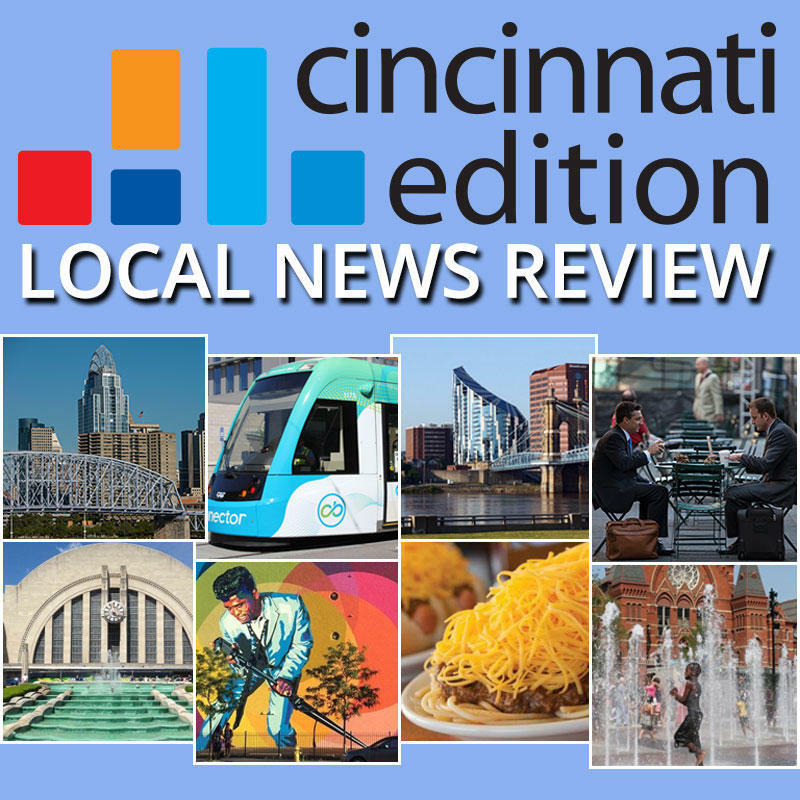 Joining "Cincinnati Edition" to discuss this week's top stories are WCPO.com/WCPO Insider Government and political reporter Amanda Seitz (@AmandaSeitz1); WLWT investigative reporter Todd Dykes (@TodddDykesWLWT); WVXU city hall reporter Jay Hanselman (@JayHanselman); and from The Cincinnati Enquirer, regional politics reporter Scott Wartman (@ScottWartman) and investigative reporter James Pilcher (@jamespilcher). Tune in to "Cincinnati Edition" May 18 starting at 1 p.m. to hear this segment. 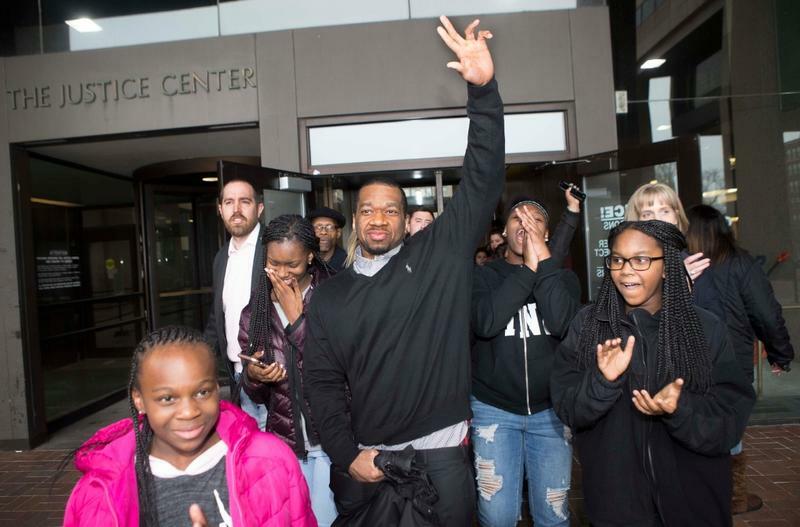 A Cleveland man who served 15 years in prison for a murder he did not commit was recently exonerated. His case marked the 26th wrongful conviction overturned with the help of the Ohio Innocence Project at the University of Cincinnati College of Law.